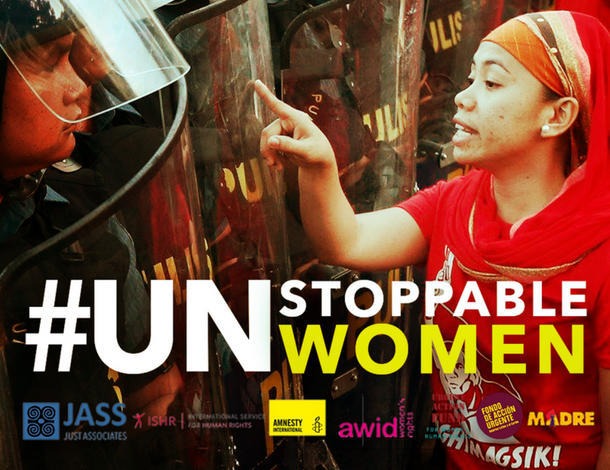 In the context of a Mission of Solidarity and Accompaniment with Women Human Rights Defenders in Honduras, taking place from January 20th to the 25th, 2019, IM-Defensoras and AWID are proud to premier «We have the Voice (2018)», a short documentary about the resistance led by the National Network of Women Human Rights Defenders in Honduras, in collaboration with Honduran filmmaker Katia Lara. 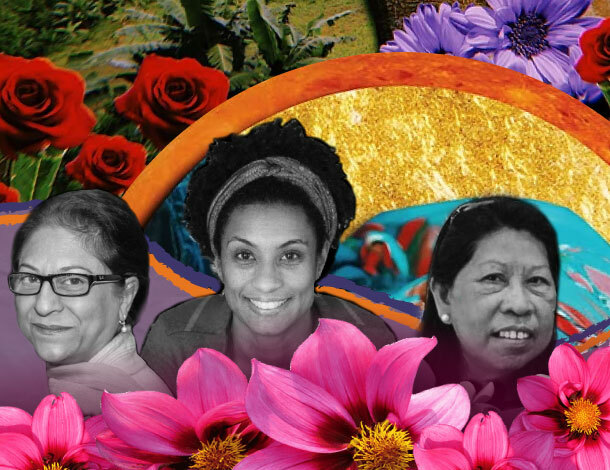 The Solidarity and Accompaniment Mission with Women Human Rights Defenders in Honduras aims to extend feminist solidarity to women defenders in Honduras as a way to help strengthen their actions, lend visibility to their struggles and promote international solidarity. Almost ten years after the coup d’état in Honduras, and following three elections marred by evidence of fraud that kept the coup regime in power, Honduran protesters and women human rights defenders (WHRDs) continue to face reprisals for denouncing a questionable election process. Among other things, they have faced brutal attacks from the police and people have been killed as a result of clashes with security forces. Against this political backdrop, the National Network of WHRDs in Honduras has been leading a campaign to demand accountability for those whose lives are threatened for speaking out. We want to recognize the strength and solidarity of the National Network of WHRDs in Honduras as they resist and continue to struggle for accountability and freedom. The repression they have faced is not an isolated event, but rather a global pattern of increased violence and brutality over people’s lives based on their activism, as we have recently also witnessed in Argentina, against the women fighting for access to safe and legal abortion; in Colombia, with the murders of hundreds of community leaders, and in Brazil, where Marielle Franco, the Black lesbian governor, was murdered. Documented or not, WHRDs around the world go through similar repercussions for their bravery. Many of their lives are at risk, even as they continue to build a safer environment for themselves and each other.